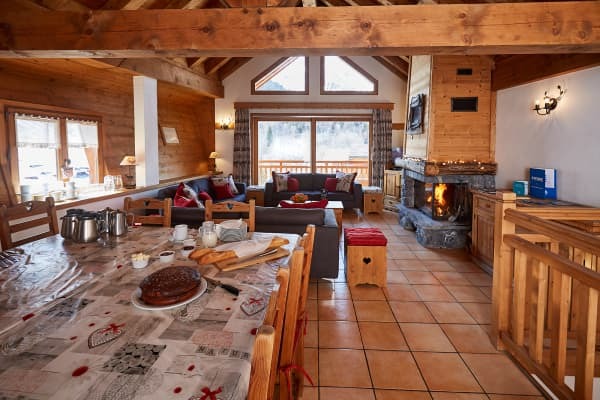 Chalet la Vieille Grange, originally a traditional barn, was converted for Ski Beat and has been fitted out to a very high standard. 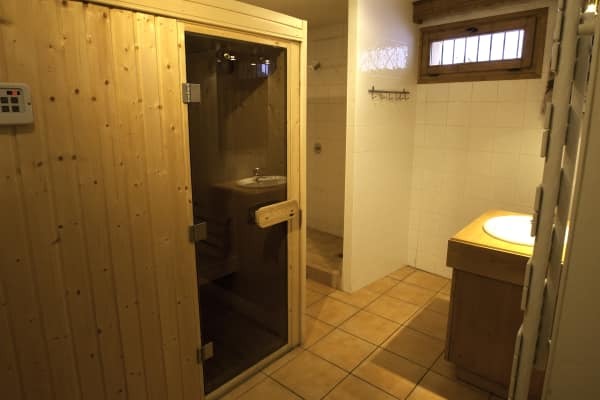 The chalet has five bedrooms all with full en-suite facilities; fresh white-tiled bathrooms with heated towel rails and a traditional pine finish. 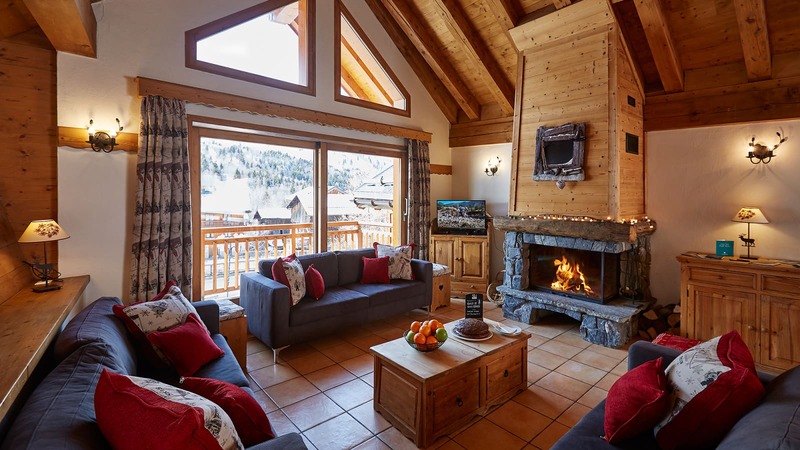 At the top of the chalet is the open plan dining and living area with its high, beamed ceiling, attractive fireplace and comfortable seating. 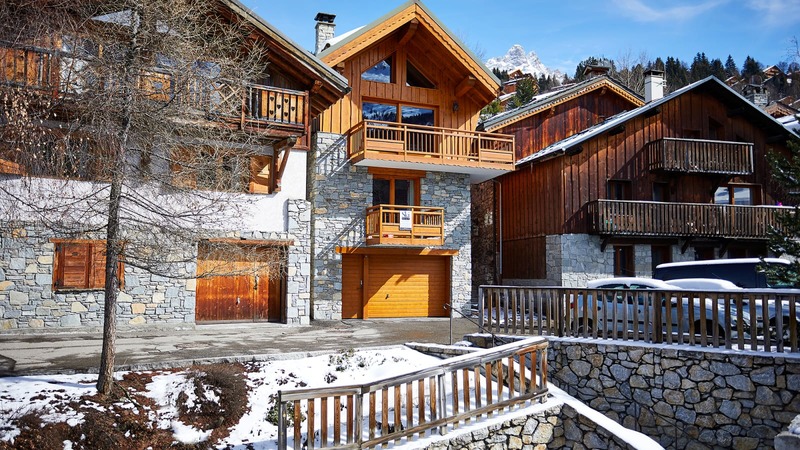 It has a large picture window opening onto a balcony with great views across to the mountainside opposite. 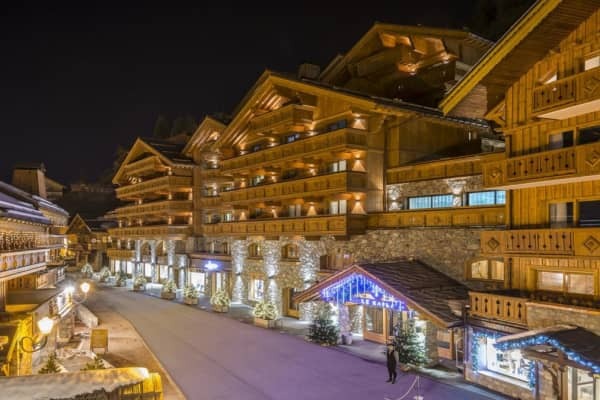 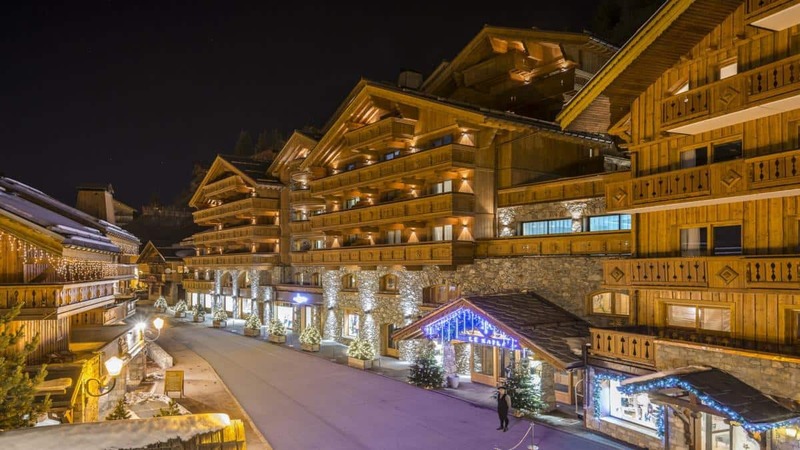 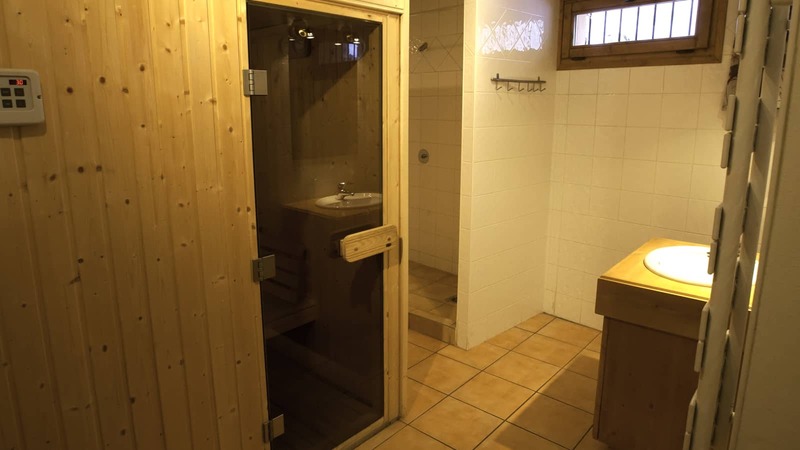 Guests staying in this chalet have the advantage of their own sauna to unwind in at the end of the day and electric boot warmers in the ski deposit for that extra bit of comfort at the start. 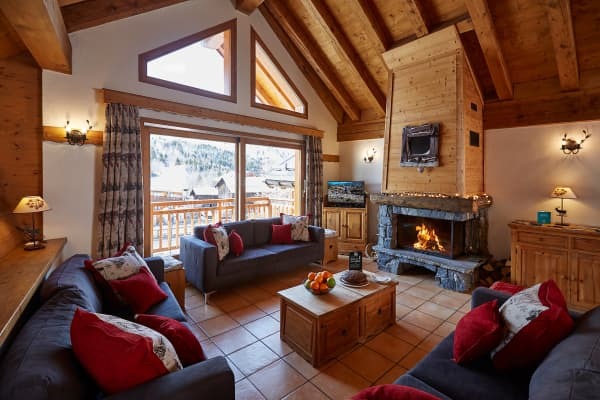 The chalet has a DVD player and free Wi-Fi for your enjoyment. 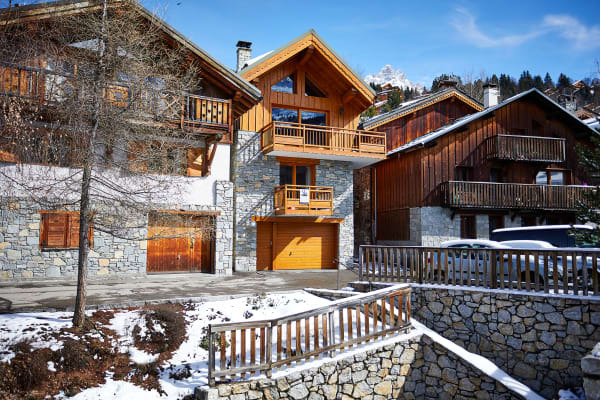 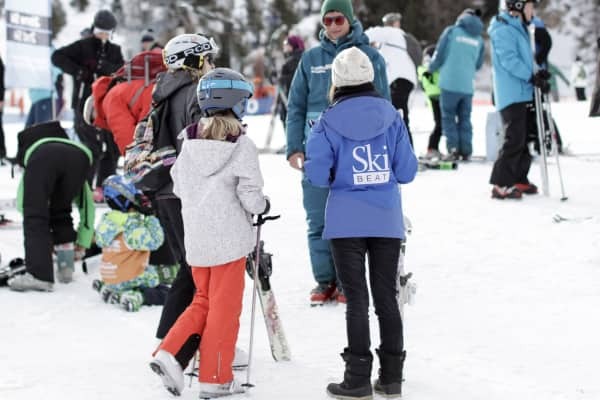 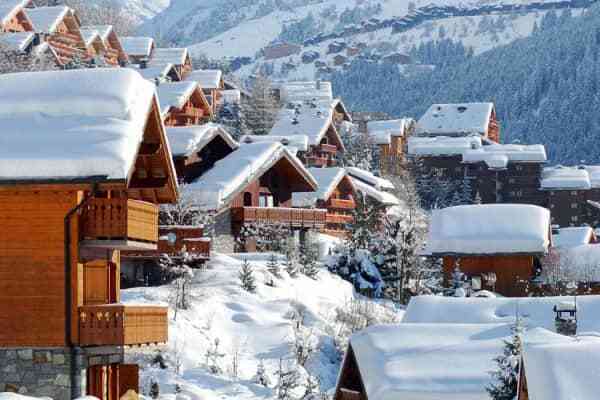 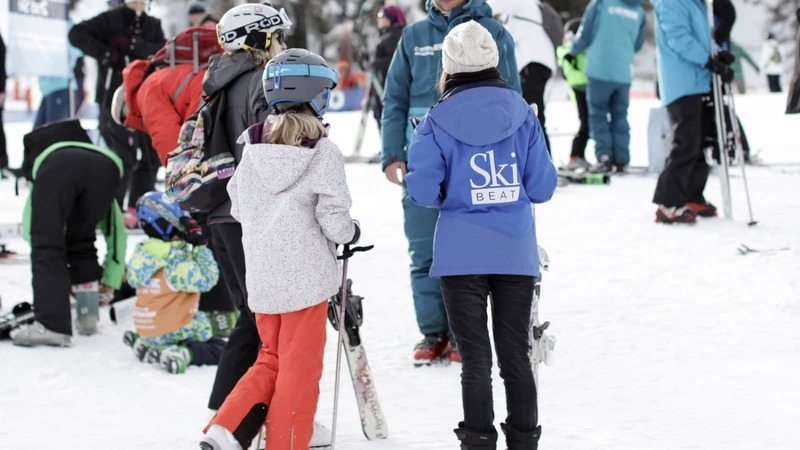 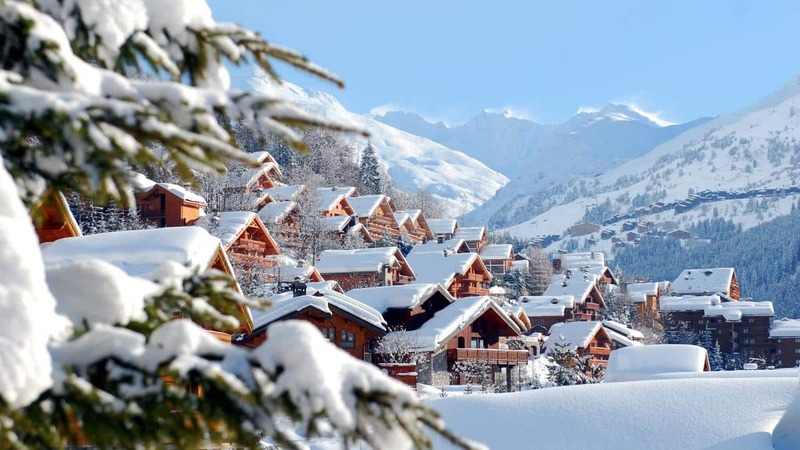 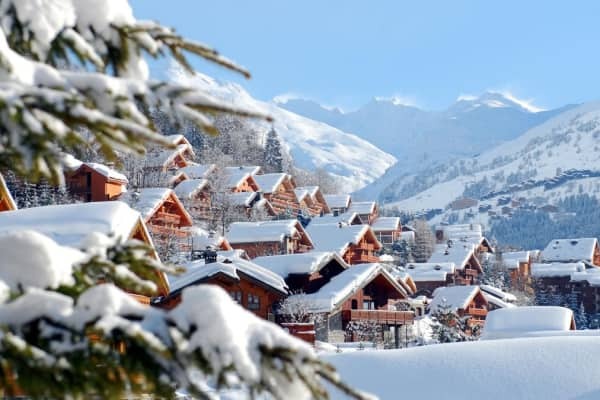 When you pre-book your equipment hire via Ski Beat, guests of Chalet La Vieille Grange benefit from the in chalet fitting service. 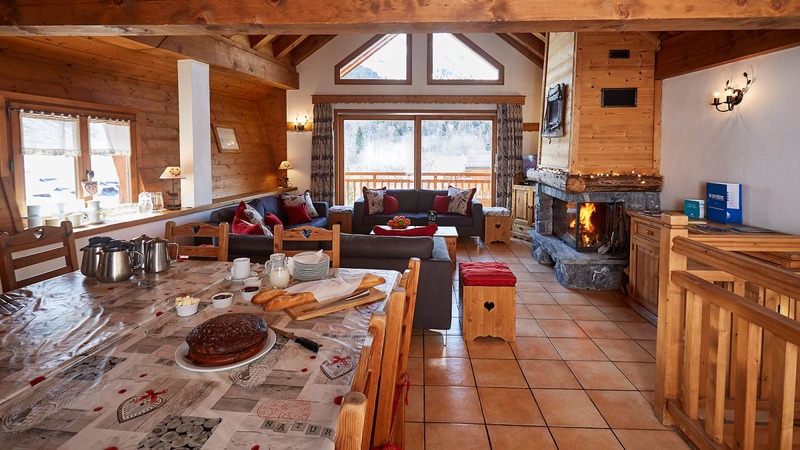 The Chalet la Vieille Grange hosts live out. 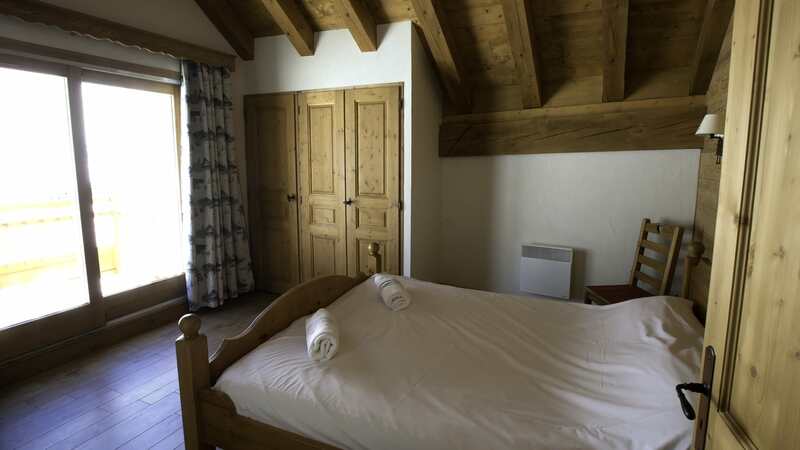 All rooms can take a cot except room 5.